“In 1971, one man founded a Chicago record company that would reach a worldwide audience. 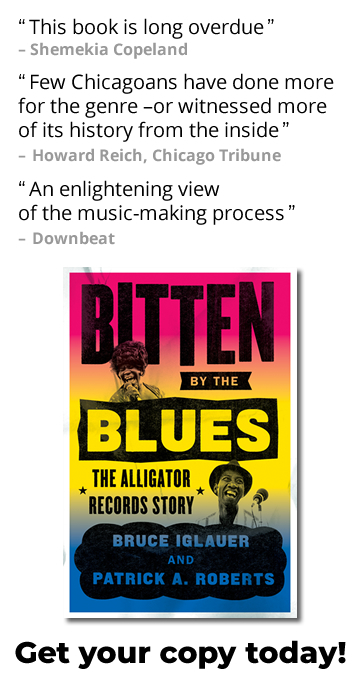 Beginning with the release of Hound Dog Taylor and the House Rockers through new releases like Shemekia Copeland’s acclaimed “America’s Child,” Alligator Records has brought house-rocking music to the masses. and do not represent the University of Chicago Press.